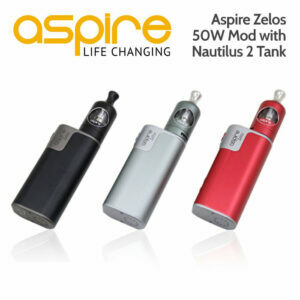 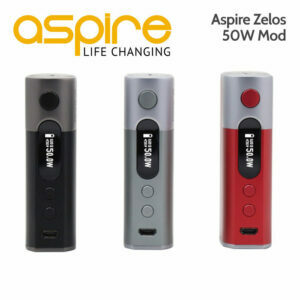 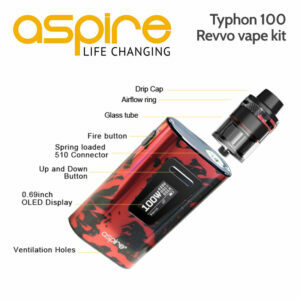 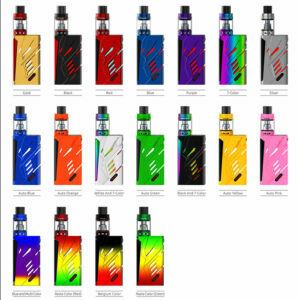 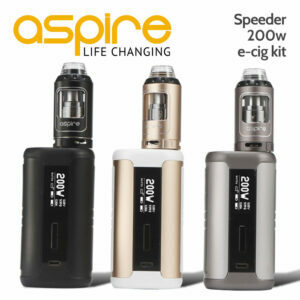 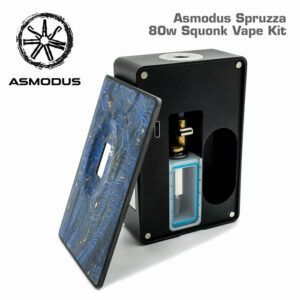 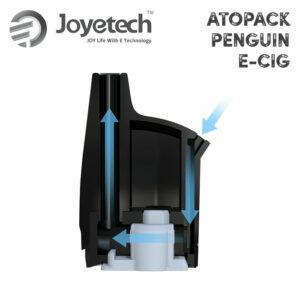 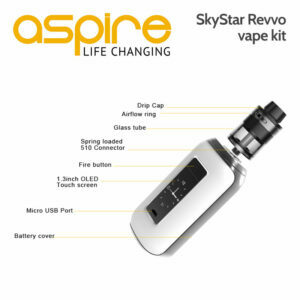 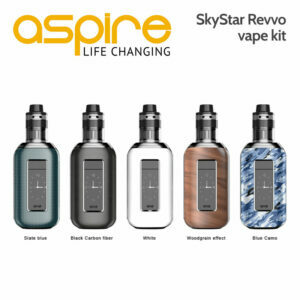 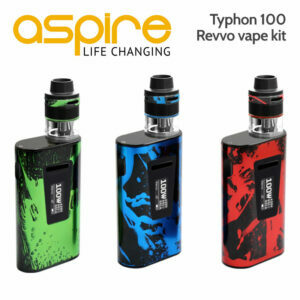 the Aspire Speeder 200w e-cig kit features the Athos 2ml tank and the new Speeder 200 watt mod. 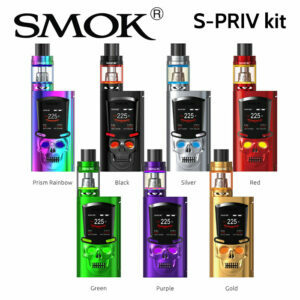 The SMOK Devilkin 225w vape kit has a 1.3″ TFT HD screen and the TFV12 Prince 2ml tank. 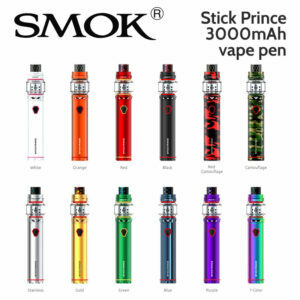 Featuring the Smok Mag Baby 50w Mod and the 2ml TFV12 Baby Prince tank. 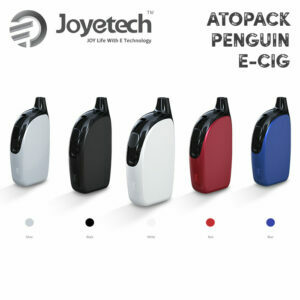 Stylish and compact with built-in tank and battery. 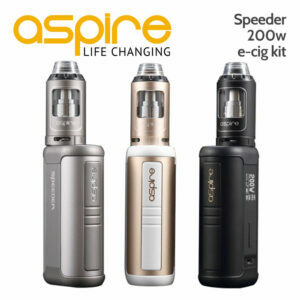 Big fire key, swivel top cap and sealed leak-proof atomiser base. 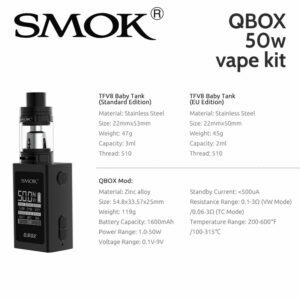 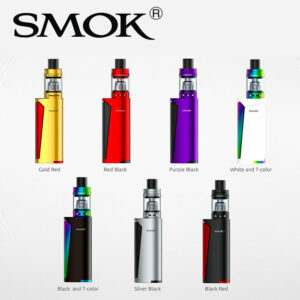 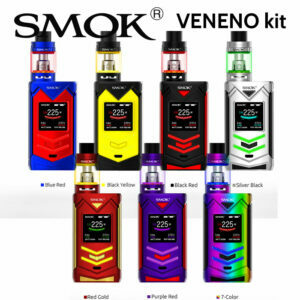 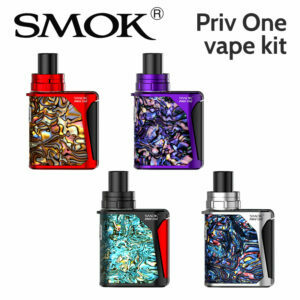 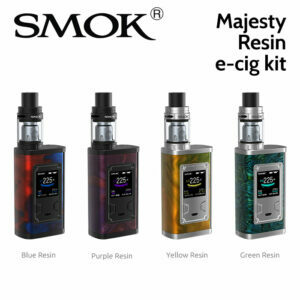 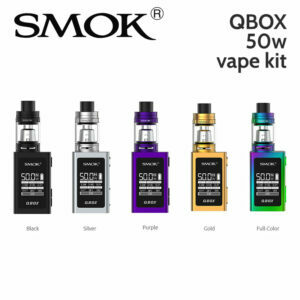 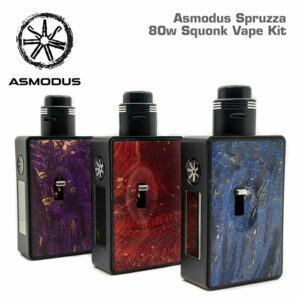 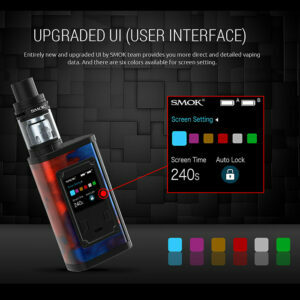 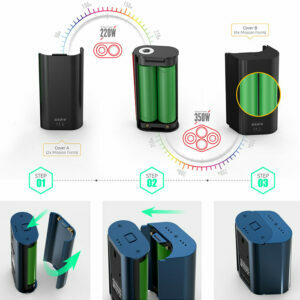 The Smok QBOX 50w vape kit features the 2ml TFV8 Baby tank and the QBOX lightweight mod with built in 1600mAh 50w battery and temperature control. 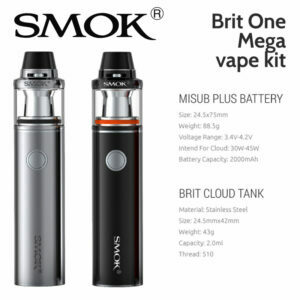 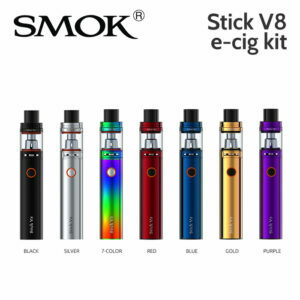 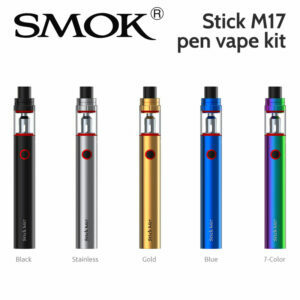 SMOK Stick M17 pen vape kit with built in 1300mAh battery and 2ml tank. 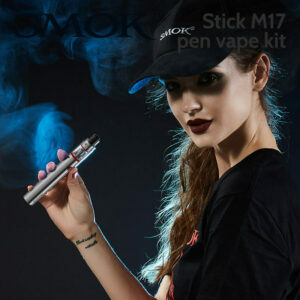 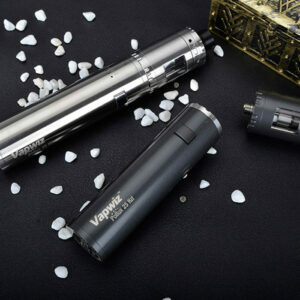 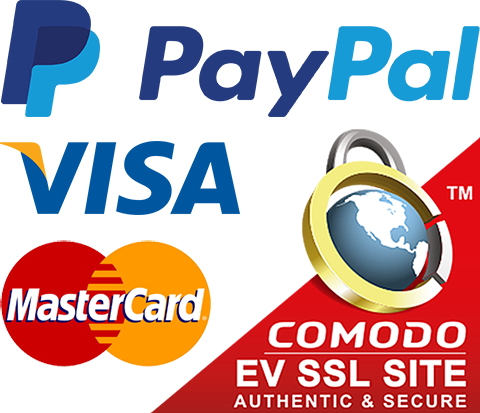 Kit includes two M17 Core 0.6ohm coils. 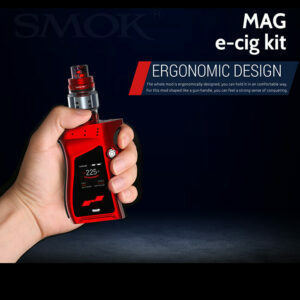 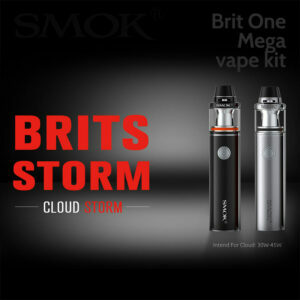 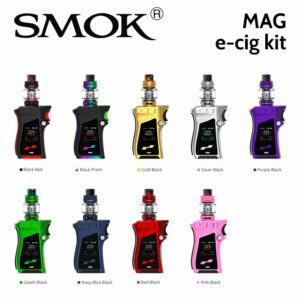 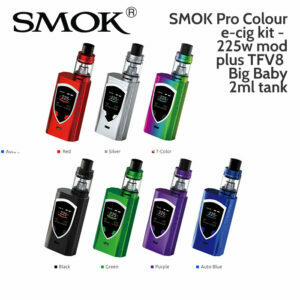 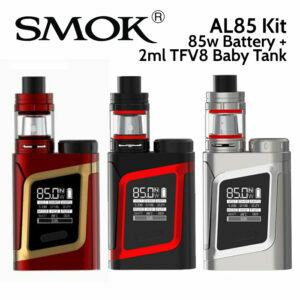 KIT INCLUDES: Smok Stick V8 mod battery (3000mAh) and a TFV8 Big Baby EU 2ml tank. 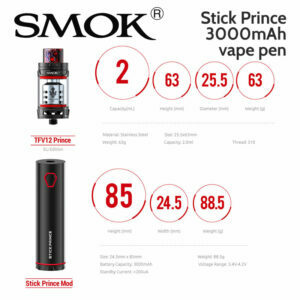 Features the T-PRIV 3 300w TC mod and the TFV12 Prince EU 2ml tank.